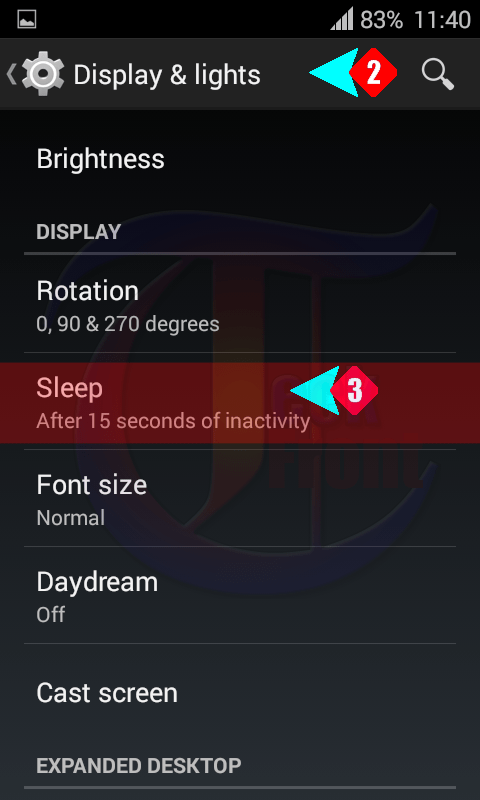 How to Set Sleep after 1 Minute of Inactivity / Screen Timeout in Android 4.4.4 KitKat? Usually, mobile screen remains active at least for few seconds even after the close of call. 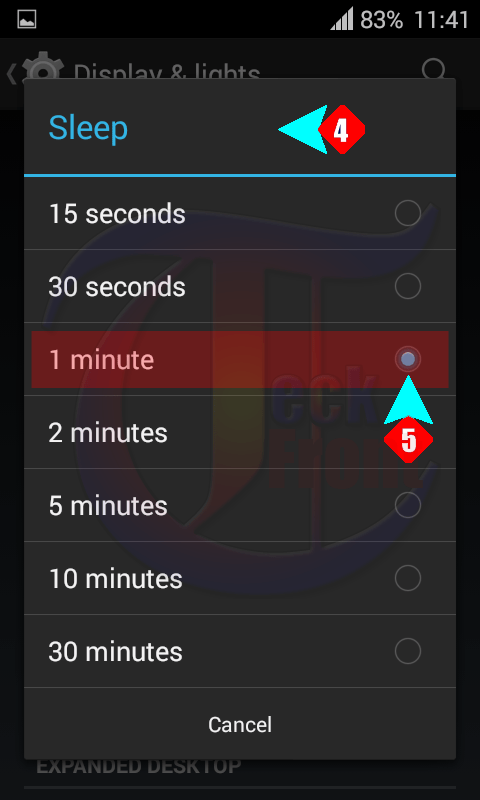 For the battery saving, you must keep the active screen time to the minimum but if you want to keep your screen active for a little longer time, you may set longer time of screen inactivity in Android 4.4.4 KitKat devices. It is a few step process. Command Line: Settings > Display & lights > DISPLAY – Sleep. 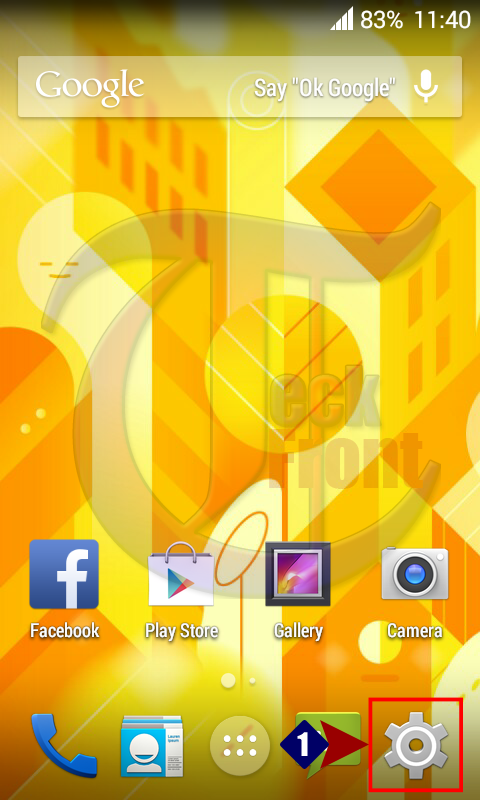 1: Tap the ‘Settings’ on the Home screen of your Android 4.4.4 KitKat phone. 2: Tap the ‘Display & lights’ under DISPLAY. 3: At the ‘Display & lights’ screen, see the ‘Sleep’ is set for ‘After 15 seconds of inactivity’. 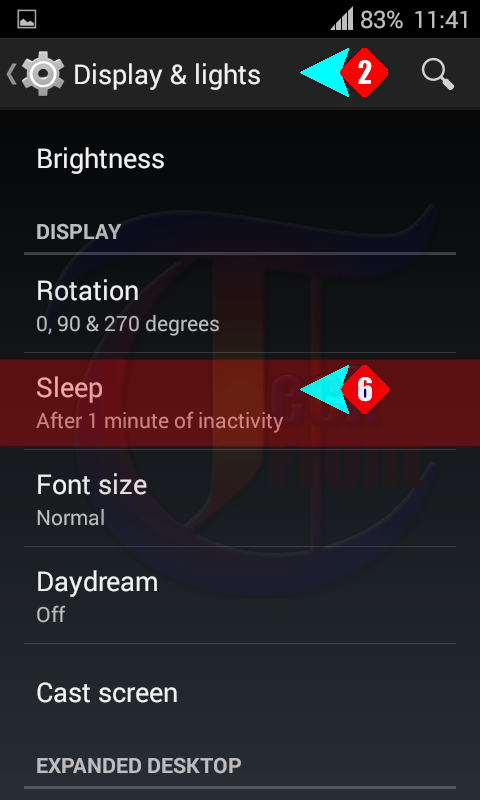 Tap the ‘Sleep’ to set the inactivity time. It will open a popup menu. 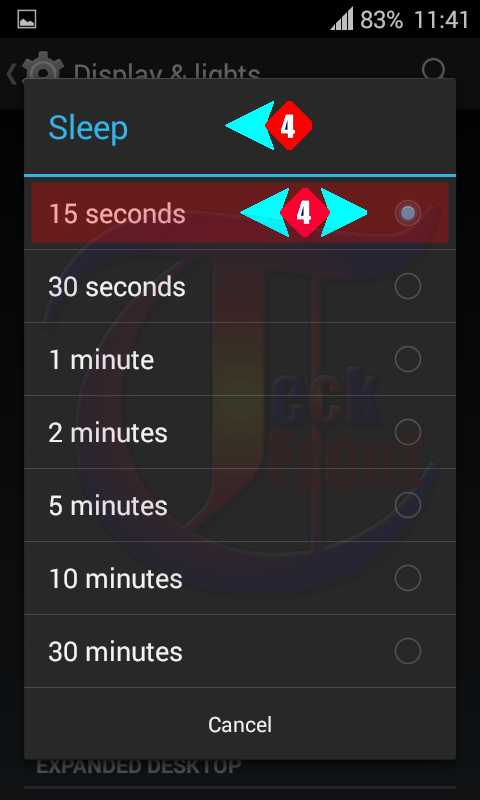 4: At the ‘Sleep’ screen, see the radio button for the 15 seconds is selected. 5: At the ‘Sleep’ screen, tap the Radio button for I minute or any other time to select it. This tap will take you, automatically, back to ‘Display & lights’ screen. 6: At the ‘Display & lights’ screen, see the ‘Sleep’ is ‘1 minute of inactivity’. That’s all! Newer Android 4.4.4 KitKat: How to Delete Messages, Automatically? 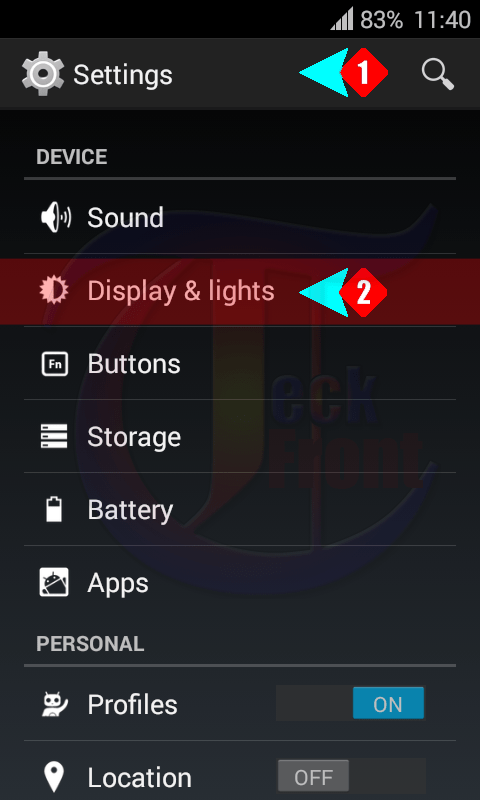 Older How to Adjust the Screen Brightness to the Sunset and Sunrise in Android KitKat 4.4.4?